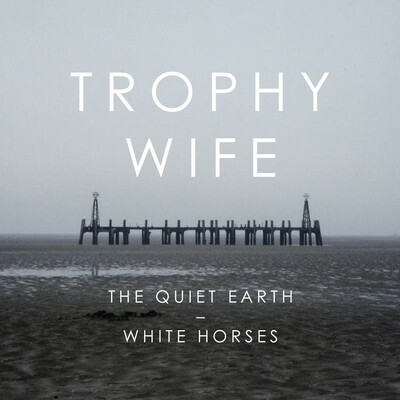 Today we can bring you a new track from the ever pleasing Trophy Wife. 'The Quiet Earth' is another classic example of the bands 'ambitionless office disco' aesthetic, mixing the mellow vocals with the their soulful, funk tones. The new double a-side single will be released on February 28th through Moshi Moshi, more info on the track 'White Horses' when we get it. Trophy Wife have been one of the best breakthrough acts of 2010, we certainly believe 2011 holds even more prosper for them. And who knows, possibly a full length offering before the years out?